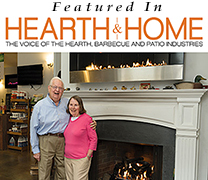 Since 1976, Sam and Claudia Halsey of Yankee Doodle Inc. Stove & Fireplace Center have been serving the residents of Westchester County. 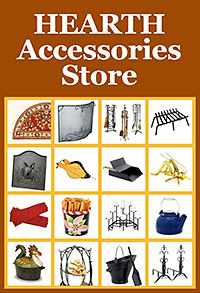 The knowledgeable and helpful staff of Yankee Doodle Inc. will help you find the fireplace, heating stove, or fireplace insert that is perfect for your home and lifestyle. Whether you are looking to upgrade your current old, inefficient unit or would like to add a brand new appliance to your home for heating & ambiance, Yankee Doodle Inc. of Westchester County CT is the best choice. Westchester County is the beautiful, sought-after area nestled between the Hudson River and southwest Connecticut that includes the towns of Chappaqua, Pleasantville, Rye, Port Chester, Pound Ridge, Lewisboro, Bedford, Mt Kisco, Katonah, Goldens Bridge, Bedford Hills, Croton Falls, Purdys, Yorktown Heights and Cross River. 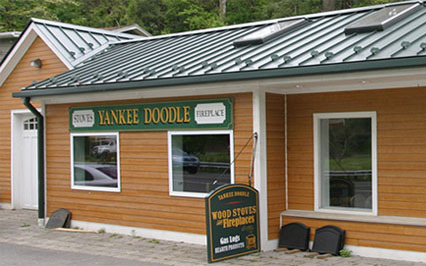 Homeowners in the area have trusted in Yankee Doodle Inc. for great hearth products and incredible customer service. Professional installation crews available. Plus, in-home consultation from our experienced hearth staff will help you find the best fit for your needs. 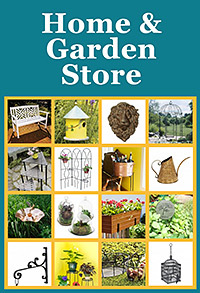 Stop by our showroom on Rt. 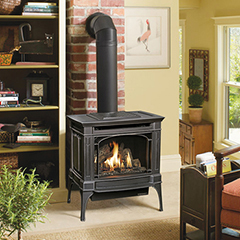 7 in Wilton, CT to find the industry’s best Fireplaces, Fireplace Inserts, Wood Stoves, Pellet Stoves, Gas Log Sets, Electric Fireplaces, Zero Clearance Fireplaces, Gas Fireplaces and Freestanding Gas Stoves. at Louisville Chimney Sweep & Repair LLC! Fireplaces are a staple in homes throughout Westchester County CT. At Yankee Doodle, Inc. Stove & Fireplace Center, we carry a good selection of zero clearance, wood and gas fireplaces from leading brands so that you can enjoy the warmth of a fireplace in any room of your home. 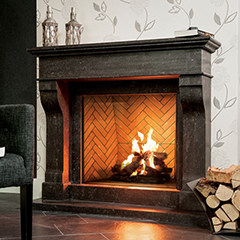 Get the aromatic scent and calming sound of smoldering logs with a brand new, efficient wood fireplace. Or, create instant ambiance with a super convenient, low maintenance gas fireplace. We also offer incredibly realistic electric fireplace units for those homeowners that want a no-hassle, no-nonsense fireplace. If you still need assistance selecting the right fireplace, our hearth experts will gladly visit your home to offer suggestions and advice. Looking for an alternative heating appliance to help you cut costs during the long, cold winter months? You can’t go wrong with a wood, pellet or gas stove. Visit our hearth store to check out a range of stoves with cutting-edge technology and exquisite craftsmanship from leading brands, including Avalon, Lopi, Jotul, and Enerzone. Homeowners that are attracted to the traditional appeal of a wood burning fire can invest in a high-efficiency wood stove. On the other hand, the unmatched convenience, attractive features and easy maintenance of gas stoves makes these heating appliances hard to pass up. Eco-conscious homeowners will love our pellet stove options. A pellet stove is the perfect choice if you are looking for an extremely effective heating alternative that is also environmentally friendly and convenient to use and operate. Fireplace inserts are elegantly engineered heating appliances that are designed to be installed directly into the firebox of a masonry or factory-built fireplace. The closed-combustion system of an insert means that fuel is burned more completely, increasing heating efficiency to almost 90%. We carry a variety of wood, gas, and pellet models in our showroom serving Westchester County CT. Gas inserts are the most popular choice among local homeowners because of their high-tech features, ease of use and convenience. Our wood inserts are EPA certified and extremely clean-burning. 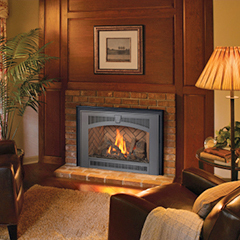 If you are torn between a wood burning fire and convenience, a pellet fireplace insert is an excellent choice. Our selection boasts some of the most innovative fireplace inserts on the market from Avalon, Lopi, Jotul, Fireplace Extrordinair and Enerzone.